Why do we need to Support Education in Seirra Leone? Sierra Leone is one of the poorest countries in the world. There is a huge need for education in Sierra Leone. Since the end of the war in 2001 there has been a lack of education. 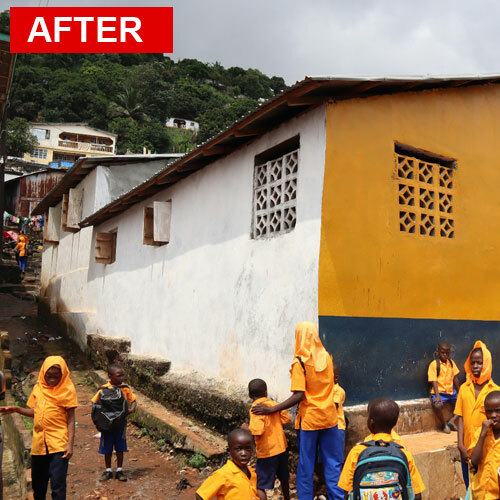 We have slowly been trying to improve the education by refurbishing schools and building new classrooms where needed. Who is going to benefit from these Schools? The schools are for deprived children who wouldn’t normally have access to good education. 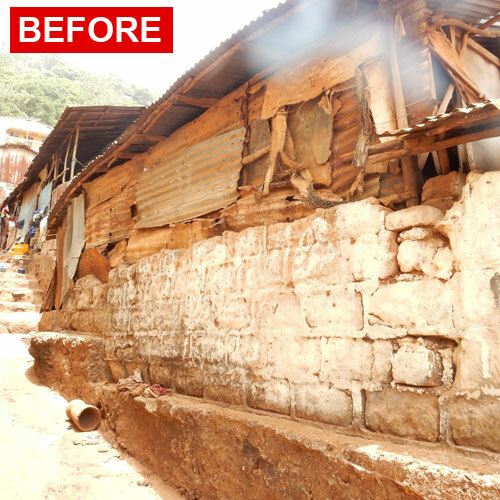 As part ISOC, University of Nottingham raised money to help us build, renovate and maintain schools in Sierra Leone. 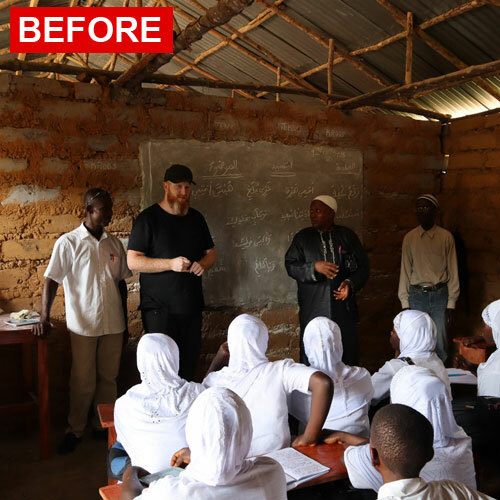 Members realised the lack of support of education in Africa and they wanted to help the much needed cause. HCR would like to say massive thank you to every at University of Nottingham who took part in the fundraising and supported these great cause. The Islamic Society (ISOC) is one of the many student-run organisations that make up the Students’ Union. They represent and cater for the spiritual and social needs of the Muslim students, staff and associates of the University of Nottingham. The aim of this society is to create an atmosphere in which muslims have the opportunity to organise events, set up study circles and create a sense of brotherhood and sisterhood, which our beautiful religion promotes. How can you Help us Promote Education in Sierra Leone? Alhamdulillah, HCR has direct access with Sierra Leone to promote the education. 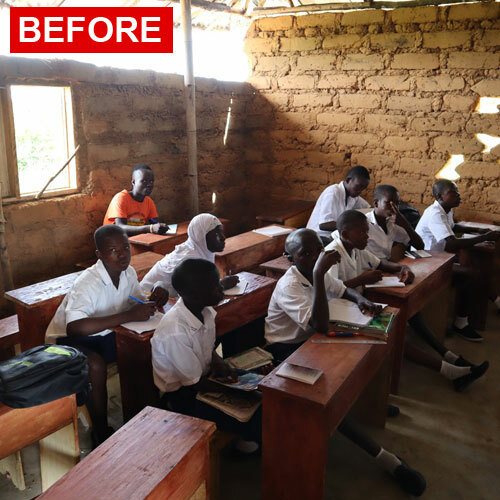 So far working with our partners and volunteers on ground we have helped many schools and education centre improve their facilities by helping them renovate the school building. These are long term and on going projects as there are tens of thousands of schools in need of help. You can take part in these projects. Come on a journey with us and change lives in Africa.